Ever since I read “Me Talk Pretty One Day” by David Sedaris, I’ve wanted visit Paris and watch films midday, guilt-free, in collective silent reverie. That wish doesn’t look like it’s going to come true anytime soon, but VeedList at least will let me watch videos online with fellow cinephile Frenchmen. 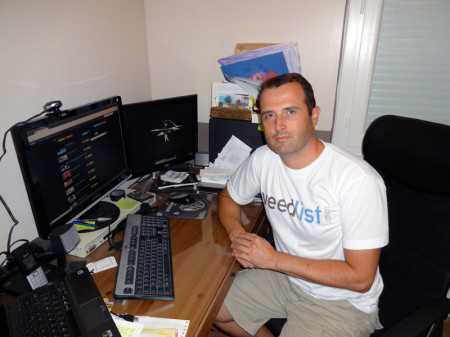 VeedList, a new startup from France, allows users to make video playlists of favorite YouTube and Dailymotion videos. 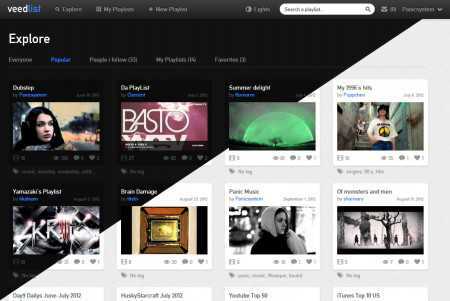 It’s also a free platform for sharing videos and social collaboration on playlists. A VeedList Player works as a second screen for TV. CEO and co-founder Gwenael Fourré passed the popcorn to KillerStartups recently and told us more about his latest project and his forays as a serial entrepreneur. VeedList stands for Video Playlist. We thought that the “ee” instead of an “i” was more catchy. I get a coffee, check the latest Starcraft videos on YouTube–add them to my “To Watch” playlist on VeedList–check Facebook, my emails, and I’m ready to go! 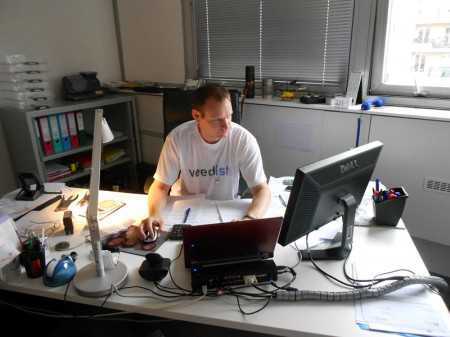 VeedList is a family project, started with my brother and my current employer. We are 3 co-founders, nobody is working for me at the moment. I work on VeedList in my free time. I do remember the early days because it’s right now. The biggest struggle is to keep motivated. The platform is ready to go and now begins the hard part: making a name for ourselves on the web. I’m not sure I ever get frustrated. If I need to do something, even if it seems impossible, I just do it or try harder until I’m satisfied with the result. What’s your office like? Is it more library or rock concert? I work at home mostly, and in my free time at 4MTec France. My employer is a nice person who understands that free time can be used for projects outside of the company. The office is quite calm, but if there’s someone bumping away to techno music with headphones on, I guess that’s me. We hope that the community will grow enough to discover more and more playlists and videos on the website every day. I guess if I need to picture VeedList in 5 years, I picture myself getting back from work and launching my VeedList app on my TV, watching my playlists, remotely controlling them with my phone or tablet. I love the idea of making my own TV program…more music and more e-sport! Who or what inspires YOU? Quotes? Video games? Give us the deets, dude! My absolute love for programming started with video games. I remember making a new website for my Counter-Strike clan every week because I had a new idea for the design. I also remember working on mods for Half-Life 1, working on 2D/3D/programming and always looking for new experiences. Even now, I still dream about making an Indie Game. 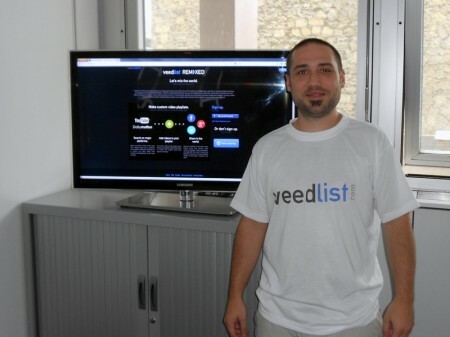 VeedList is currently self-funded, we don’t receive any money. Time is our only currency right now. One thing at a time, never plan too far ahead. Learning from your mistakes is the best advice here. 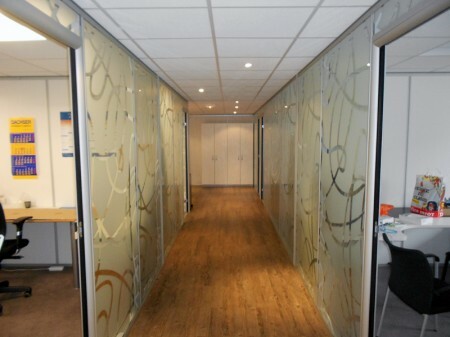 When I launched my first startup 6 years ago, which was a complete failure, I learned that you need customers before renting an office even if you think your idea is worth the price. Definitely start an Indie Game project, a long-time dream! And buy new shoes, those start to get really old! I consider myself successful when someone tells me how much he likes one of my ideas, that’s enough for me! Because I use the service every hour of every day, my first choice is VeedList.com! And definitely Dribble.com for inspiration! I mostly use my phone for videos while traveling and going to the office, so the native YouTube app. Both! My wife is a veterinarian. Enhancing the YouTube and Dailymotion experience: being able to search/watch/save videos on the same page without reloads saves a lot of time. For “YouTube Parties” with my friends, being able to create and modify video playlists in realtime with dual-screen support. Find me here on Facebook and Twitter. Check out 4mtec.